You may or may not have noticed that I am quite fond of purple eyeshadow. 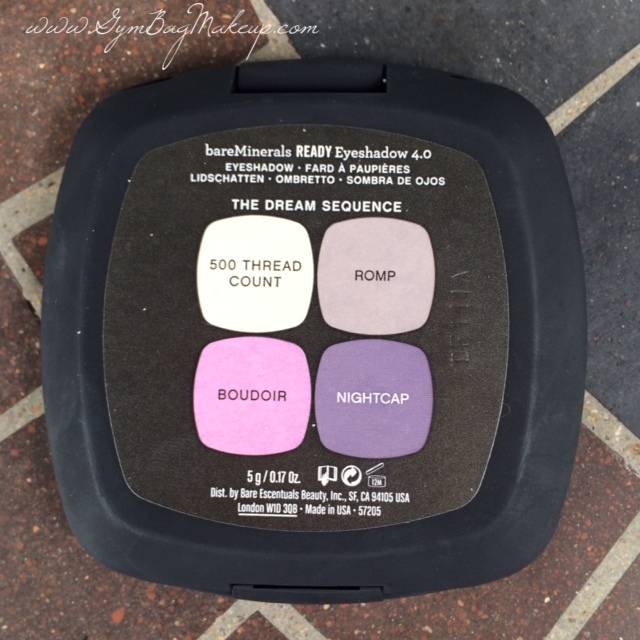 With that in mind, it makes complete sense that I would be drawn to the bareMinerals quad in The Dream Sequence. 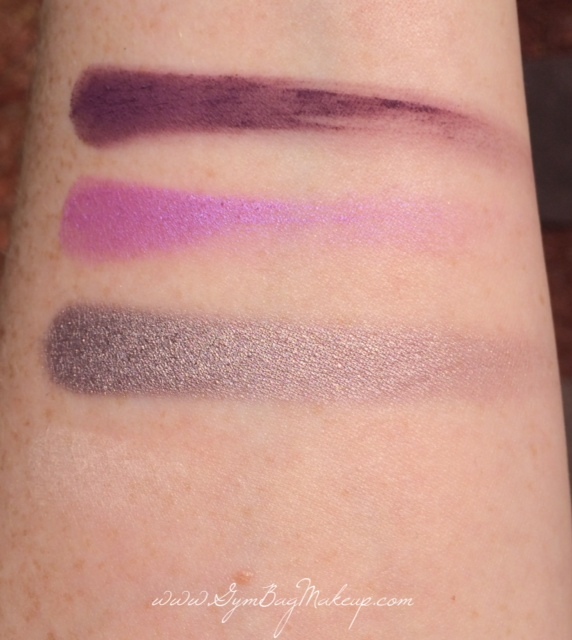 This particular quad is odd in that I don’t really feel like any of the shades coordinate well with one another, but it’s awesome in that it provides four lovely purple eyeshadow options. Let’s take a closer look! bareMinerals packaging is that black grippy material that feels cool but retains all finger prints until the end of time. Now I know you’re thinking that the top left shade is NOT purple. And you’re right. But you’re also wrong…it is a lovely cream shade with the most subtle purple sheen to it. It’s wonderful. 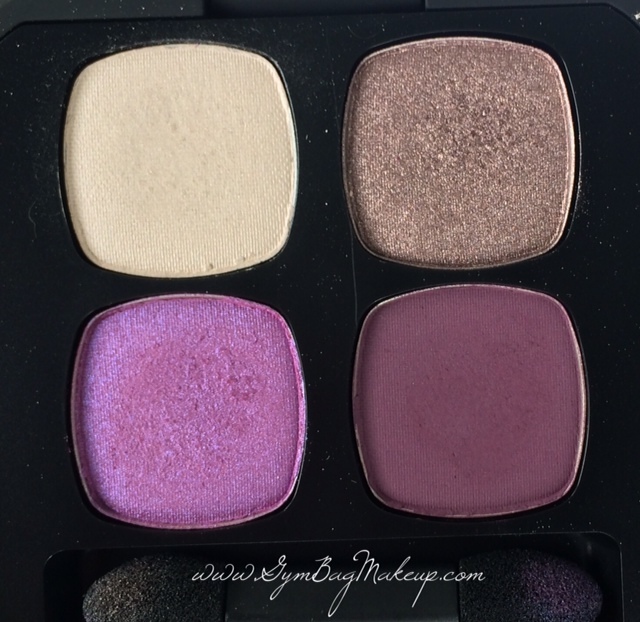 In my experience, bareMinerals eyeshadows are incredibly pigmented and for the most part tend to perform more like a pressed pigment than as a standard eyeshadow. 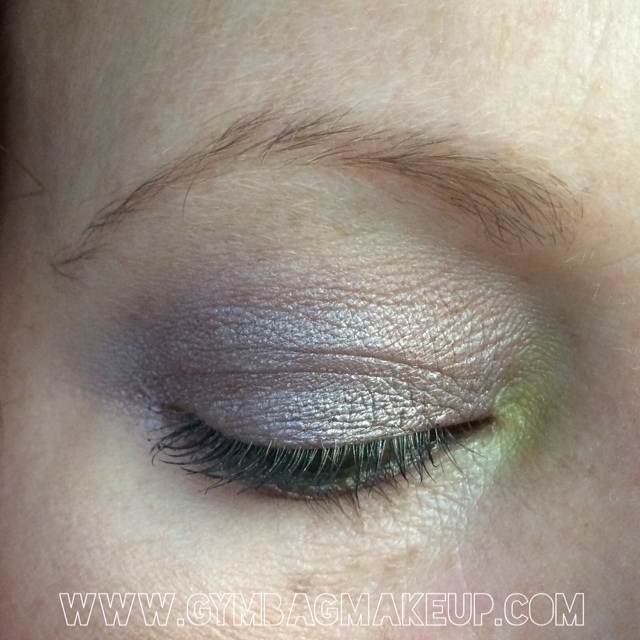 500 Thread Count – to blend, highlight and in the inner corner. Nightcap – all over the mobile lid and along the lower lash line. Morphe E61 and E14 – transition. 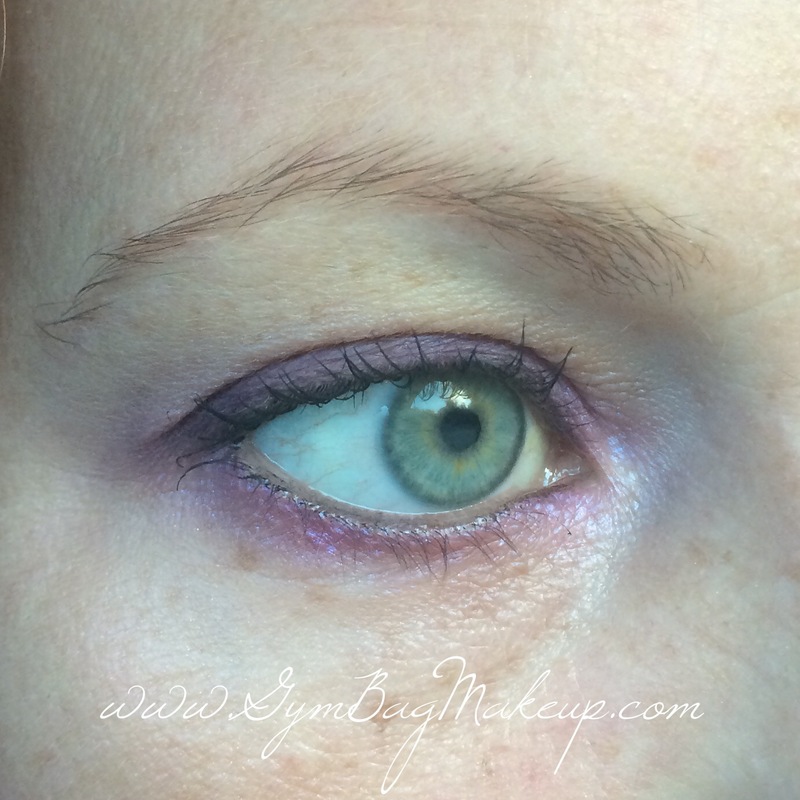 Urban Decay liner in Rockstar – as a traditional liner as well as on the lower lash line and water line. Jordana Best Lash mascara. Clearly there is nothing in my brows. Oy. Nightcap – This is the only fully matte shade in the quad and it performs well as an outer “V” shade or a deeper crease shade but I inevitably struggle when using it alone as it has a tendency to apply a bit patchy. This patchiness is very visible in the above photos and you can also see the beginnings of creasing even though these photos were taken within an hour of application. For the most part I stick to using this shade to add depth or as a liner (As a liner is my favorite use for this color). Boudoir – This is my favorite shade out of the bunch. It applies well, it is pigmented but still easy enough to work with and I find it very versatile, this shade is also lovely just in the inner corner. 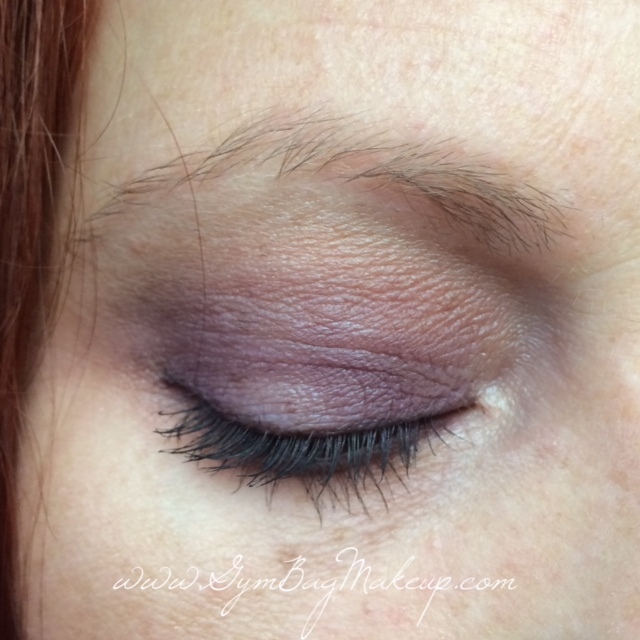 500 Thread Count – highlight and blending shade. 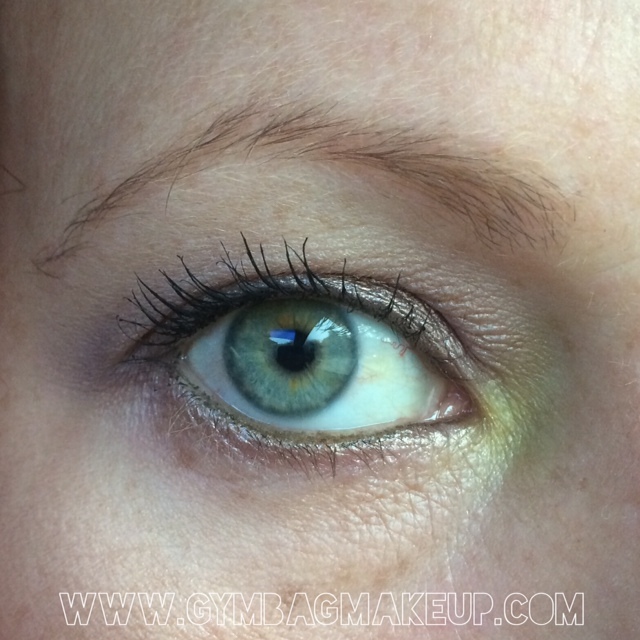 Romp – packed onto the lid and blended through the crease and lower lash line. UD Thrash – inner corner. UD Zero to tightline and on the waterline. Jordana mascara. 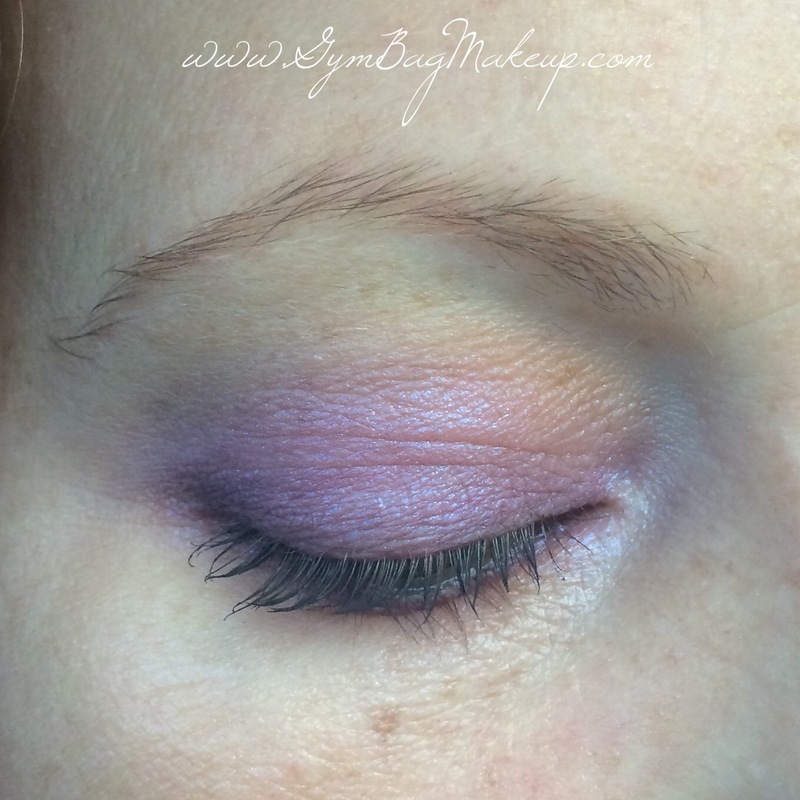 Romp – I think this shade would be a favorite for anyone that likes taupe leaning shades. It’s still purple but a dusty silvery neutral purple. This applies like a dream and wears beautifully. I don’t have photos of 500 Thread Count as a main shade but I use that shade the most out of this quad (I’ve also used it with other eyeshadows and palettes). 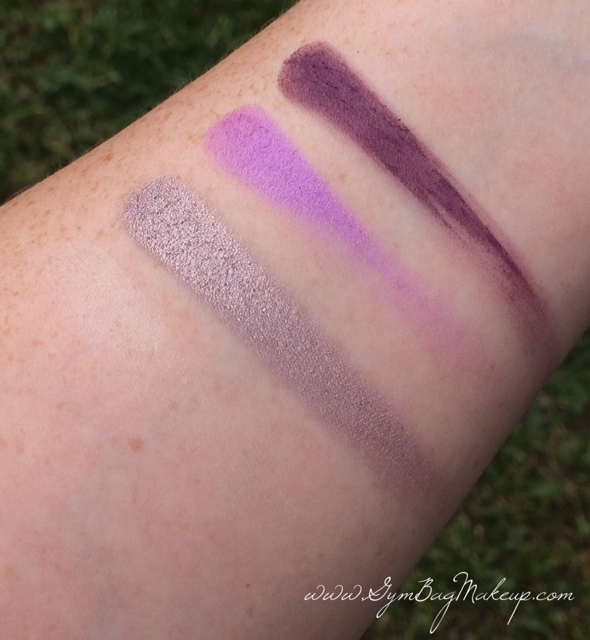 It’s a good blending shade for my skin tone but as I mentioned, it has a hint of a purple sheen so it adds a subtle interest and can be built up a bit which is great for use in the inner corner. 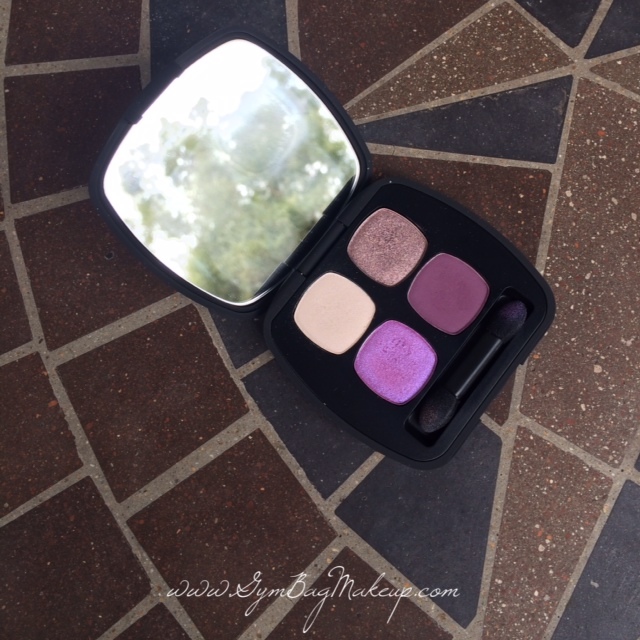 A quad of pure, intense eye shadows with antiaging benefits. BareMinerals READY? Eyeshadow provides exceptionally vivid, long-wearing complementary colors in an ultra-smooth, silky texture for effortless application and seamless blendability. Powered by bareMinerals’ proprietary SeaNutritive Mineral™ Complex along with powerful antioxidants, cold-pressed borage oil, caffeine and cucumber, these ingredients are known to deliver antiaging benefits including depuffing and antioxidant protection for a softer, smoother, revitalized eye area. It looks like a powder, but feels like a cream and delivers a beautifully vivid color. I would say that the shades are vivid and long wearing. This particular quad is not really complimentary as far as the shade coordination. They are smooth and silky and they apply easily and blend easily. I think that the whole “these powders that you’re going to put on your eye are going to infuse your skin with all the wonderful things in the world” claims are a little…silly. I have never noticed that my eyes are less puffy or my skin is softer, healthier, less wrinkly, better AT ALL. Application: Great! If you are new to makeup, do be warned that it’s easy to apply too much product with these shadows but other than that, I have no complaints. 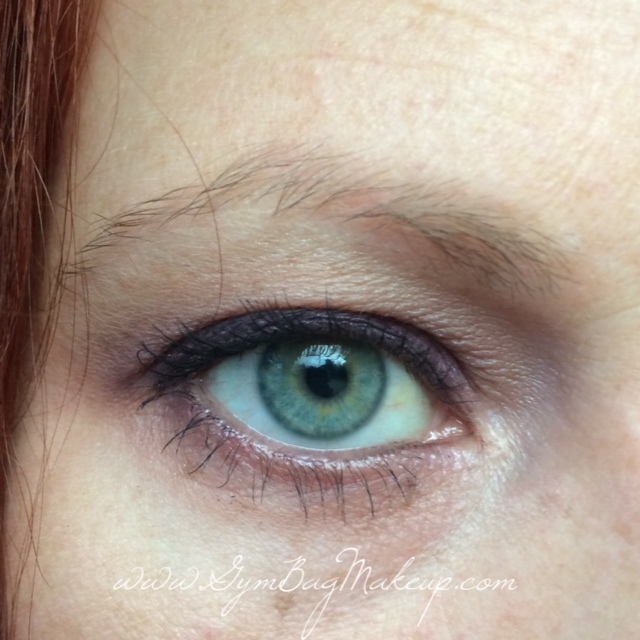 They blend well, they are pigmented and there is little to no fall out. Wear Time: With the exception of Nightcap, I don’t notice any fading, creasing or other negative things during wear. I get a full day (plus sweaty gross gym workout) of wear out of all of these shades. Pricing and Availability: The 4.0 quads sell for $30.00 for .17oz. of product. You can purchase them at bareMinerals counters or from Sephora. Overall I really enjoy this quad. Because I feel like the shades don’t work well together I do tend to forget that I have this and it doesn’t get as much use as other quads and palettes. 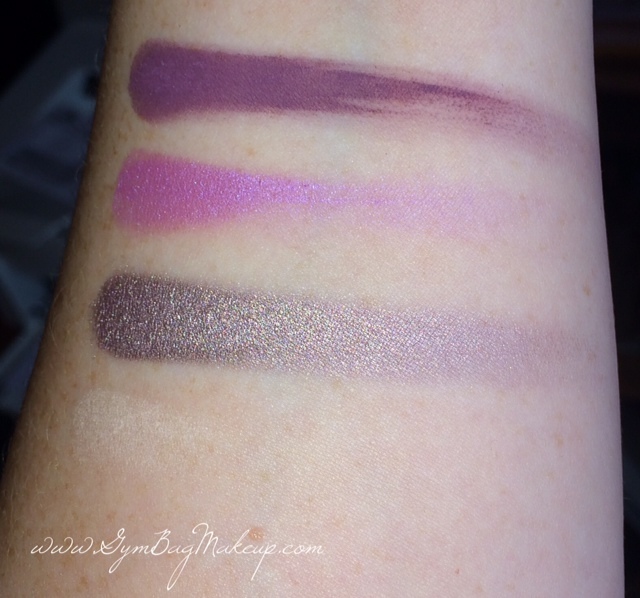 If you’re a purple lover and have palettes like the Shade and Light Palette or Naked Basics palette, these are fantastic to pair with more neutral eyeshadows in your collection. Do you have this quad? Do you wear all the shades together? If so, I’d love to know how you pair them up! This last week has been the craziest of crazy weeks. I don’t even have words to describe it anymore. Let me explain. No there is too much. Let me sum up. Over the course of three days we moved! It was a bit of a whirlwind and we’re going to move again after the new year! Such fun. The cats are THRILLED. Wow, these look so pigmented! You moved over three days? And are moving again? And you didn’t lose your mind in the process. I find moving to be stressful, no matter how organized I am. 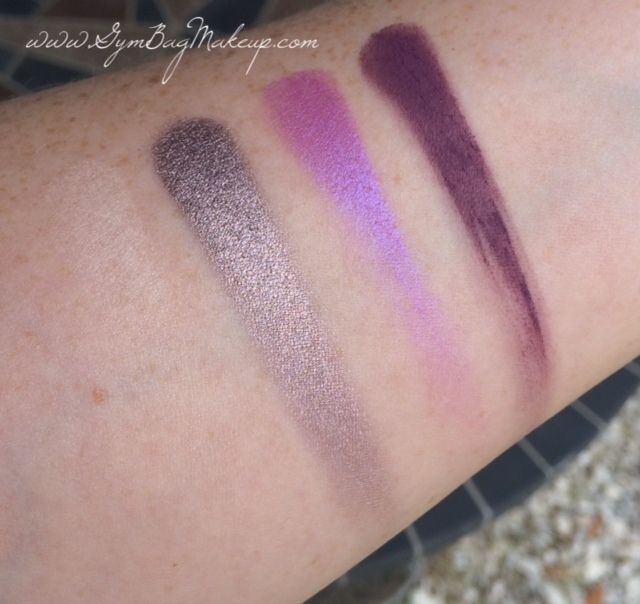 They really are some of the most pigmented eyeshadows that I’ve tried! I have absolutely lost my mind. It’s gone. Done. I hope we never have to move that quickly again. I didn’t even go through everything before packing it up. I wouldn’t wish that whole experience on anyone! ROMP is everything! Wow, I love it. This is a good selection of purples and purples are so difficult to do well. But yeah you couldn’t just use this palette to do a complete look, I don’t think. 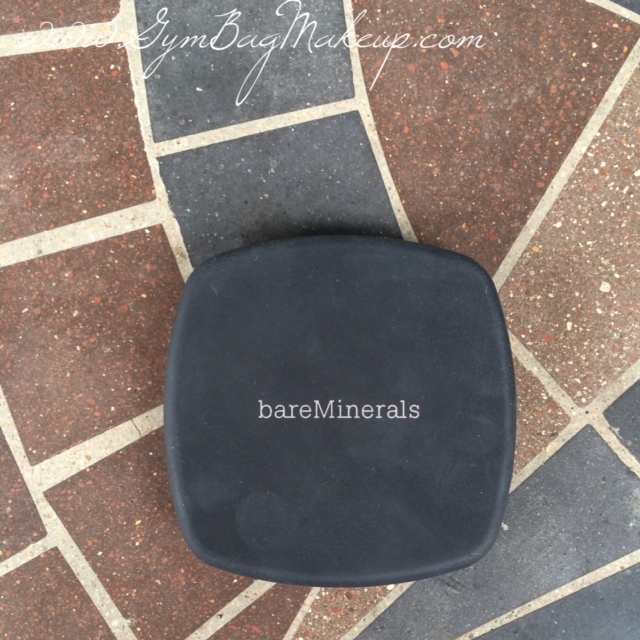 I need to get one of these Bare Minerals quads, I hear such good things about them. Why are you moving TWICE in such short span of time? Ugh. I like the idea of moving but the ACT of it… kill me now. Romp really is the most lovely taupe type shade. It’s so shiny! I wonder what it is about purple (and yellow) that is so difficult to do well? 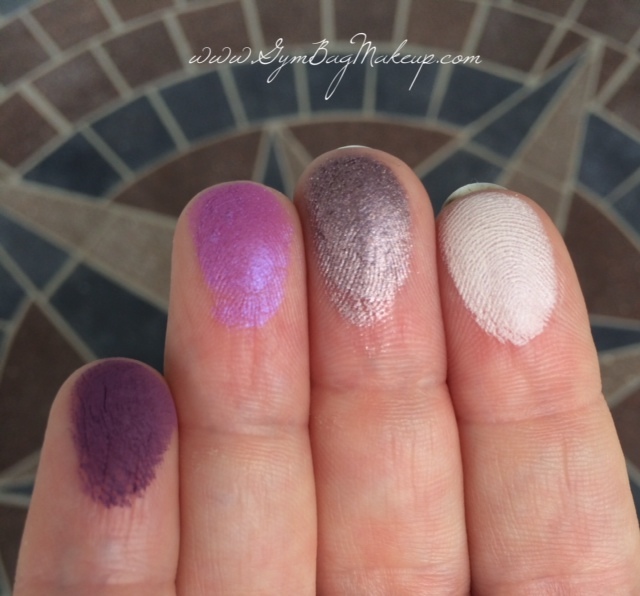 So many purples are a chalky patchy nightmare. The quality if these quads is really good, they are some of the most pigmented shadows I own for sure. The act of moving really is awful. I mean moving is exciting and everything is new and fresh but actually moving everything is just the worst. In short we are temporarily moving into my BIL’s house (they’ve recently moved as well and have a house that isn’t yet on the market) because OUR house won’t be ready to move into until the first part of January. At least some if our stuff will remain packed into boxes so maybe the second move won’t be quite so painful. Oh man, talk about bad timing! I guess it could be worse… but the pain of moving. I feel for you! Jeez! Sounds like a stressful nightmare. Moving my sister and bro in law from Florida to Iowa over three days… going down steps in hot summer heat, then having to drive back to Iowa over three days… moving isn’t fun, but rushed moving is a nightmare. 😦 So sorry. Hope the next move went better. I hear ya on the no moolah front. It’s feast or famine man. 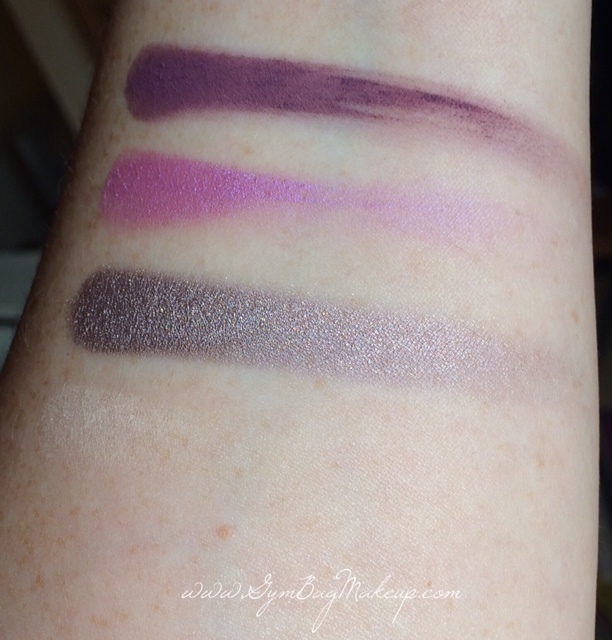 I have two purple Wet n’ Wild palettes actually, maybe I can find them and do a comparison post! I think you’re right though, I’m almost completely sure that these shades can be duped with all WnW shades. Moving is just always a major drag. I cannot imagine making a major long distance move in a short time frame. That sounds really awful! They were lucky to have family to help! The next move was definitely better. Mostly because we just never really unpacked 🙂 Of course…now we still haven’t unpacked….